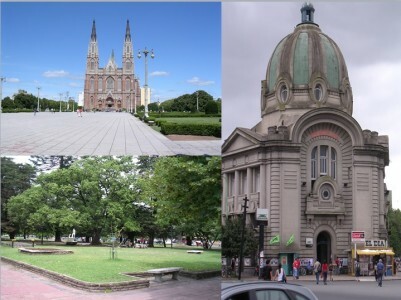 La Plata, capital of the province of Buenos Aires, Argentina, has been involved in the Age-friendly Cities project since 2006. In partnership with ISALUD university and WHO, a participatory age-friendly baseline assessment was conducted in 2007 as part of the global research project with WHO that led to the development of the Global Age-friendly Cities Guide. La Plata subsequently joined the Global Network in 2011 with the commitment to make La Plata a more age-friendly city. To introduce the Improvement Plan focusing on three priority topics: fixing of sidewalks, public transport accessibility and safety. Signposting and identification of bus stops were considerably improved, traffic lights with countdowns were installed for pedestrian crossing, magnetic cards for bus transportation with discounts for older people, transport units were improved. Safety: Lighting improvement, installation of safety cameras, incorporation of neighbor walkers who walk with police officers to prevent crimes. In 2015, Isalud University, the local government and the Ombudsman of the Buenos Aires Province have particpated in the WHO Project “Measuring the age-friendliness of Cities; A guide to using core indicators”.